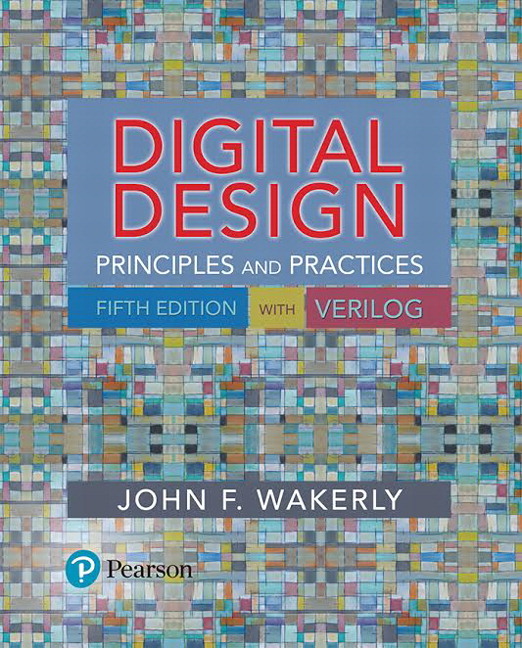 An authoritative introduction to basic digital design, Digital Design: Principles and Practices helps readers build a foundational understanding of theoretical and engineering principles. This book gives readers the opportunity to learn the basics at the high level (HDLs), at the low level (electrical circuits), and throughout the “vast middle” (gates, flip-flops, and higher-level digital-design building blocks). The author’s 30 years of experience in both industrial and university settings brings weight and credibility to the material, and with broad coverage of logic design practices, the 5th Edition gives readers a look at how digital design works in the real world.